Dataracks is focused on quality and professionalism. 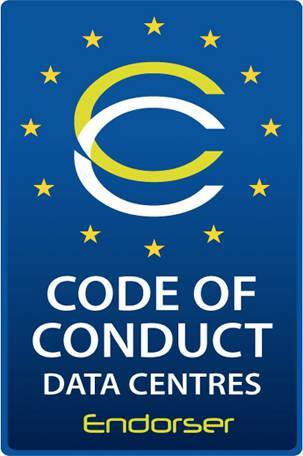 EasyCool offers an incredible Datacentre in a cabinet opportunity with industry leading built in airflow system. Dataracks has 25 years knowledge of data centres helping you to take the next step forward with this self contained and compact cooling Solution.